Honda will present its first improvement of the season at the Azerbaijan GP. 20 more horses that will place the Japanese engine to 18 of Mercedes and Ferrari. 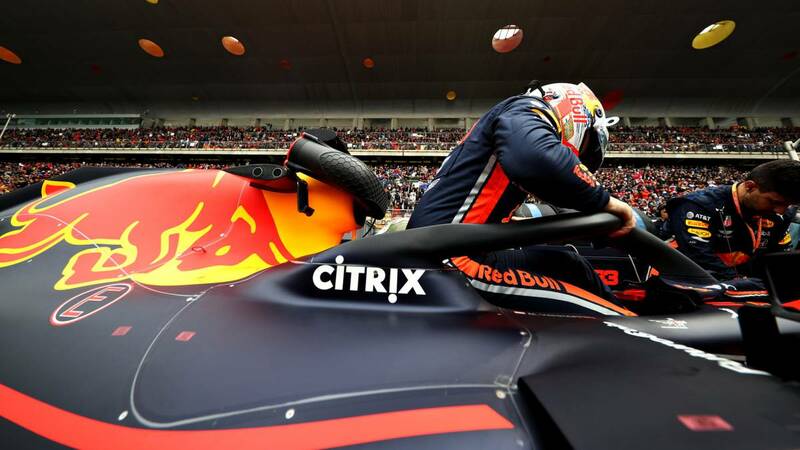 Helmut Marko has been warning him since the pre-season of the Formula One World Championship 2019. "The best part of the package is the Honda engine, we need to improve the chassis" . A testimony that will gain even more strength at the 2019 Azerbaijan Grand Prix. According to 'De Telegraaf', Sakura's engineers will debut in the long straights of Baku their first improvement in the Formula One World Championship 2019. 20 more horses to enable the RB15 to approach the performance exhibited to date by the W10 and SF90, and raise the total power of the Japanese engine to 972 horses. An development, which is estimated to be up to dos tenths per round in the route located in the Caucasus region, that could come via software, since the roadmap Initial of the Nipponese established the Grand Prix of France 2019 as the first test to assemble a new power unit. If confirmed this progress, Honda would be placed only 18 horses of Mercedes and Ferrari, as well as Renault would sink in this particular classification of thrusters, since its distance with the rest of manufacturers would begin to be significant. More pressure still for the technicians of Viry-Châtillon who are suffering to ratify the reliability of the MGU-K.